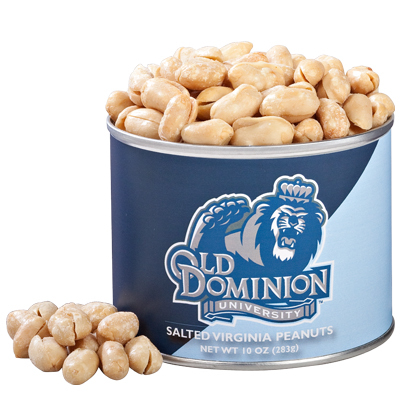 Introducing Old Dominion University Nuts, for all Monarch fans! Our famous peanuts blistered and salted for delicious snacking. A perfect gift.